Want to make a difference in your own community? Join the league of corporate executives who find time to help and mentor young pupils. Find out how you can help spread the awareness about our programs and campaigns. 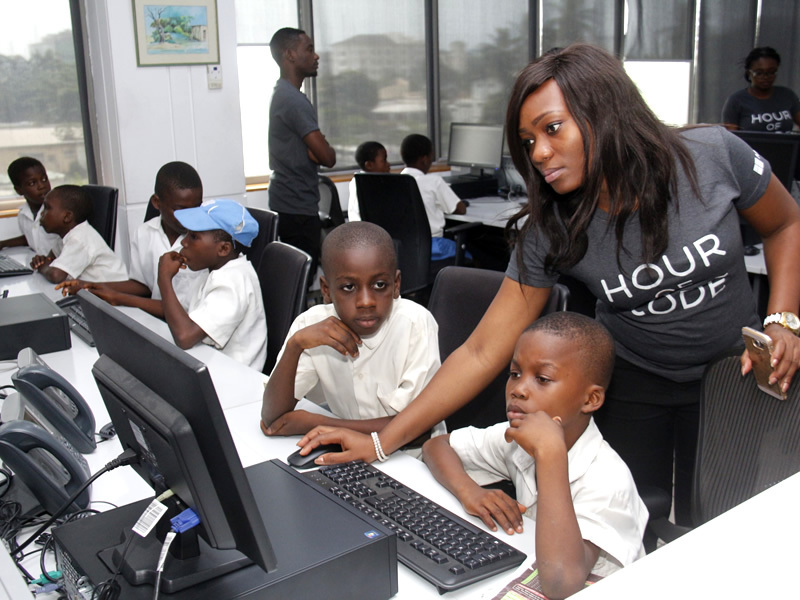 See how public primary school pupils learn to code and create. No time to volunteer, you can still make a difference. 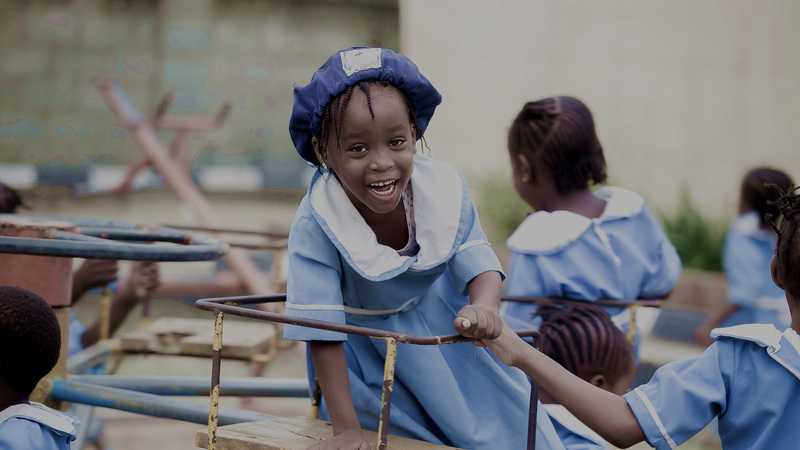 United For Education (U4E) is a non profit organisation, established with a vision to reduce educational inequity by improving the standard and quality of public primary education in Nigeria. We offer a more simplified and effective platform to avail corporate organizations the opportunity to achieve their corporate social responsibility (CSR) goals. 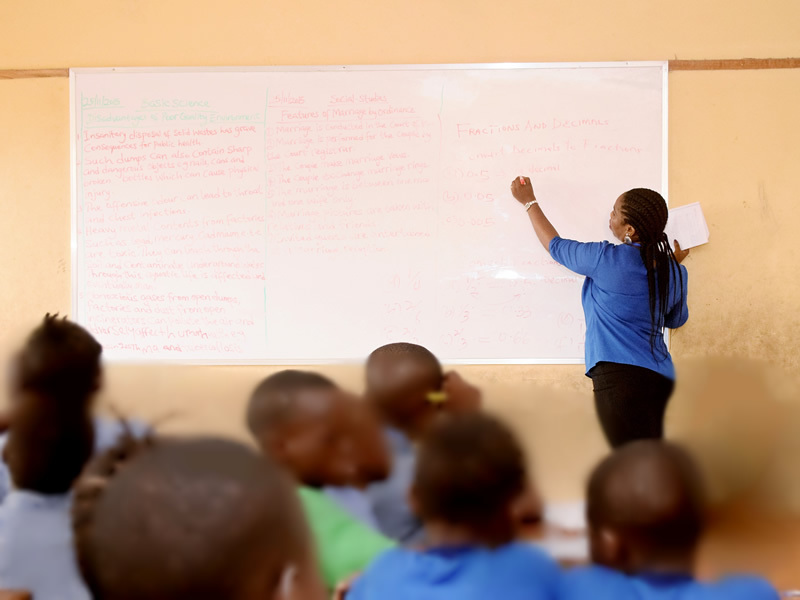 Our Belief is to create a positive mindset at an early age, through regular and sustained classroom interaction with our volunteers, who in addition to teaching, act as positive role models and possible life mentors to these pupils. It is with hope that a better work force emerges in the future, as an outcome of the simple weekly commitment of our volunteers. 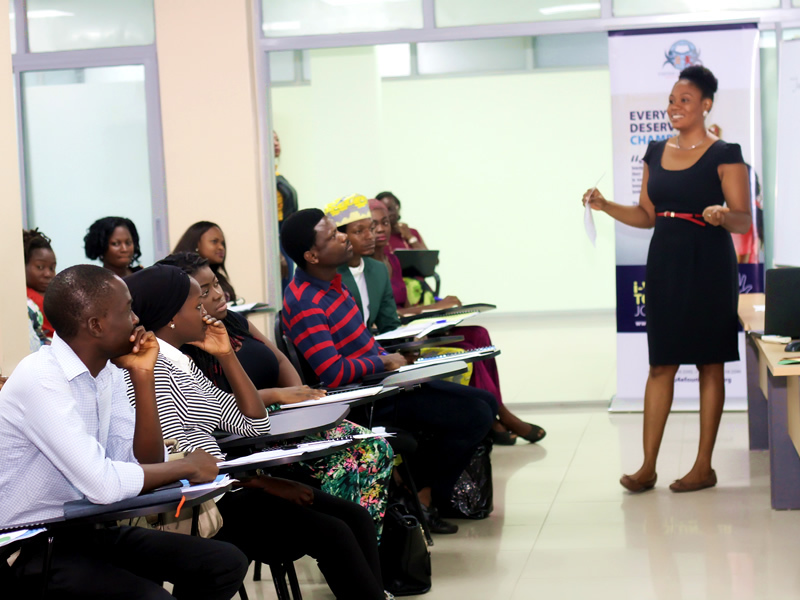 The T4C aims at mobilizing a large number of corporate volunteers in creating real change in public primary education. 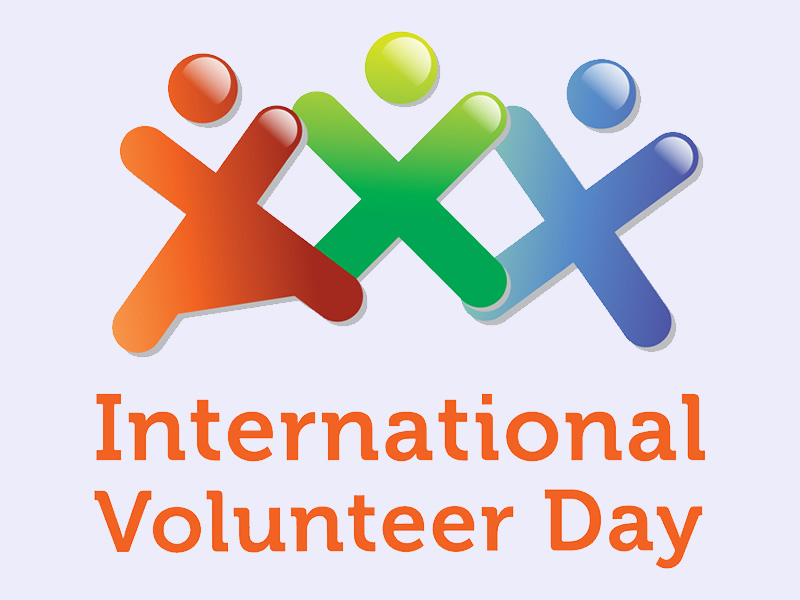 A volunteer program designed to fit in the tight and busy schedules of top management personneland heads of corporation. Reach-a-School creates the opportunity to inspire primary school pupils through volunteering and hourly committment to pupils. 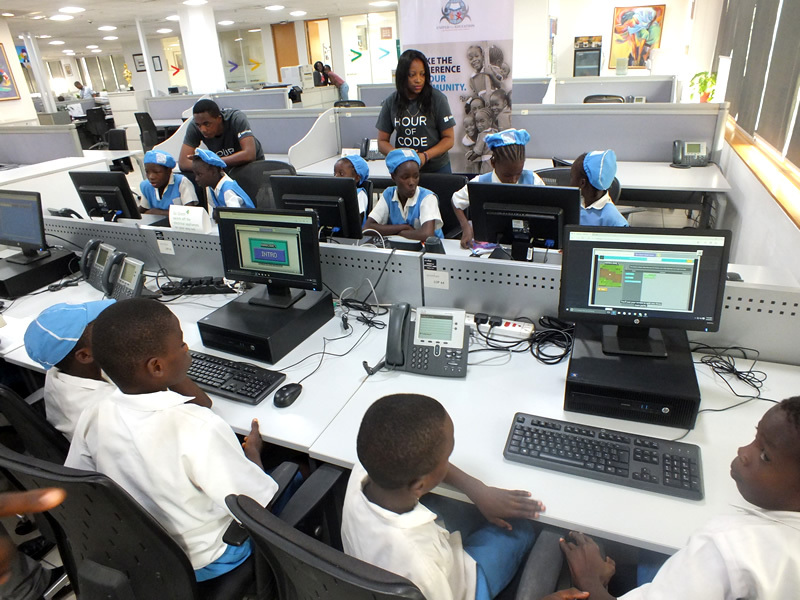 The campaign offers hours of practical coding to public primary school pupils who by default do not have the priviledge. We rely on public support and committed individuals to effectively run our programs and campaigns so we can bring the best education and experiences to public primary school pupils. You can donate to this cause or volunteer to help change a live! 0Over 50 Public Primary Schools impacted annually. 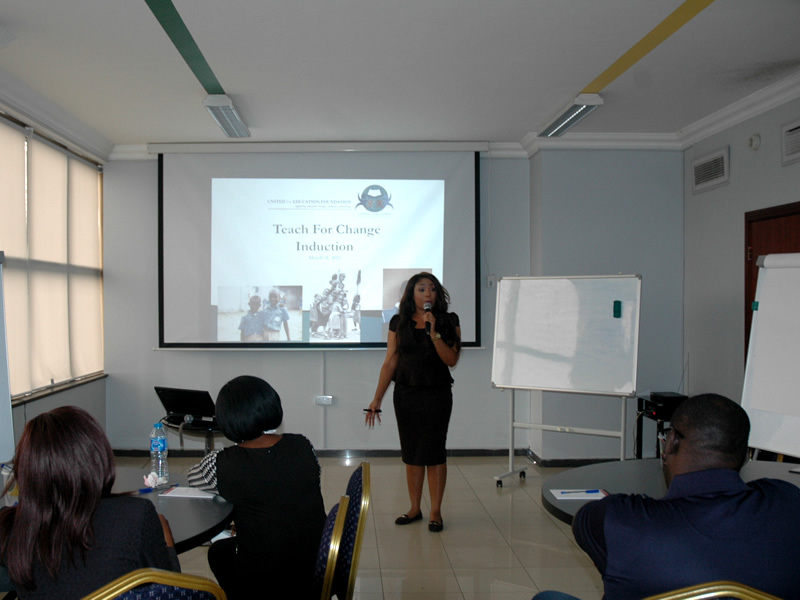 0Over 15 Corporate partners adopted our Teach-for-Change Program. 0Over 200 Volunteers commit to make changes in Public Primary Schools. 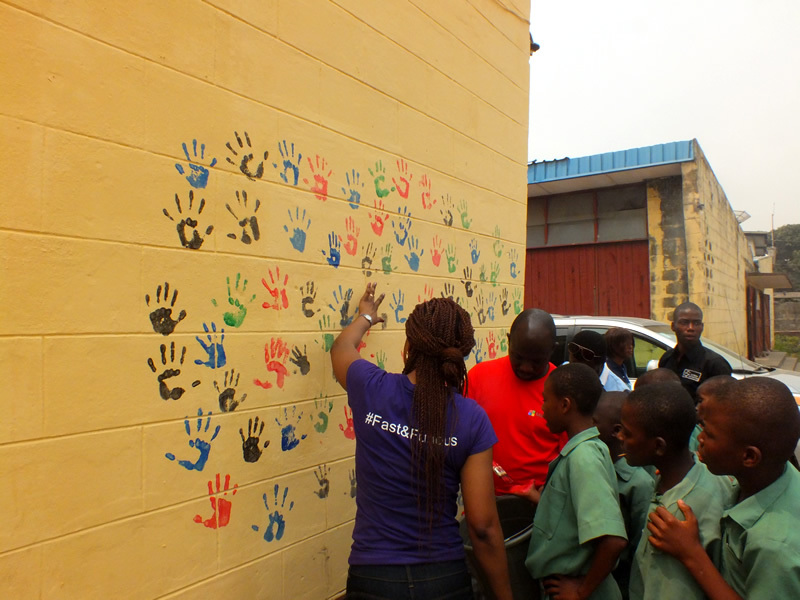 0Since inception, over 5000 Primary School Pupils have come in contact with U4E volunteers. "The spirit of "I can do it" is very important, and I have tried to instill this attitude in pupils while using my personal experience as a learning point. It gives me great joy that amidst my very tight schedules, I have been involved in a little way to sharpen the pupils mentally without being paid..."
"From my young adult years, I've always had a strong sense of obligation... giving back to the society in the best way I know how to. On the program itself, the experience was both poignant and rewarding, I'm thankful to United for Education Foundation for providing the platform (Teach-4-Change Programme) for actualising this wish of mine..."
"The experience was thought provoking and I ask and keep asking myself – if these are the children of tomorrow and they are being raised under these difficult conditions, what kind of future are we expecting. I’m grateful for this T4C experience and realize it’s not what we teach that makes them excel but the motivation we give that they can be their career ambitions." "I was initially uncomfortable with the idea of teaching primary school kids - I had always imagined how difficult that would be. 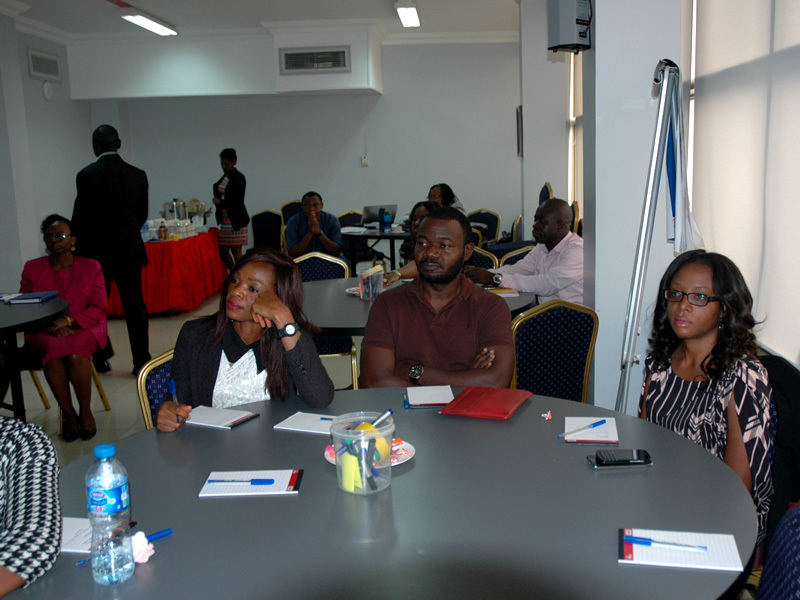 However I decided to give it a try after the orientation program of the U4E foundation. And I must say I’m really glad I did. I enjoyed the experience from the very first day because of the warm reception I received from the head teacher and her enthusiasm..."
"The volunteer experience has been an exciting and fulfilling experience. It brings back lots of good memories and gives one the opportunity to give back to the society. It is my one hour in a week that I always look forward to. This is because I can see the burning desire to learn amidst many challenging environmental issues and manpower shortages..."